What are the Kedarnath Puja Rates? 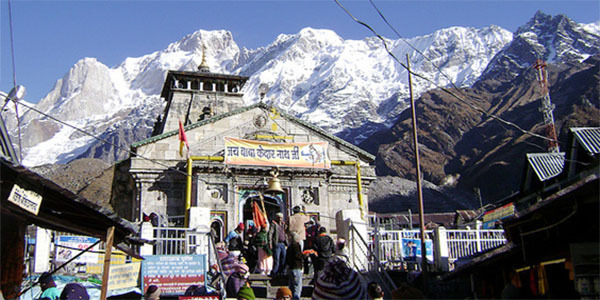 Kedarnath Puja Rates, Pilgrims can have the holy darshan of the sacred shrine of Kedarnath and Kedarnath Temple free of cost. In addition, those who want to do some special Kedarnath Pooja or Aarti, they can do so easily. They can offer some deposits at the treasury of the temple. Once you deposit the Kedarnath Puja Rates at the temple, you will be issued a receipt. You can also do the Abhishek and offer bhog to the lord via depositing the Kedarnath bhog charges. The temple treasury department uses the money for the daily temple rituals. Alongside, the amount is used for the pilgrim’s welfare works also. Devotees can now perform the special pooja or aarti or bhog to the Lord by paying for it in advance. 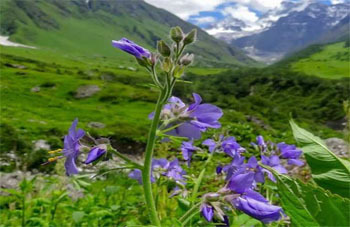 In this regard, the list displaying details of the Kedarnath pooja cost will be helpful.